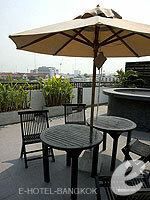 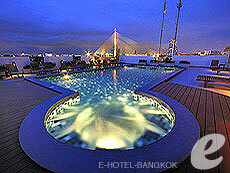 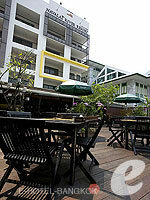 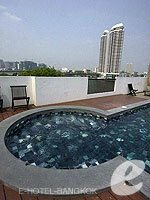 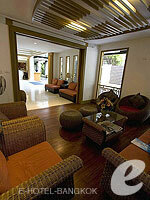 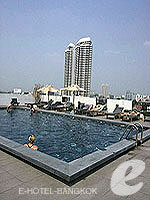 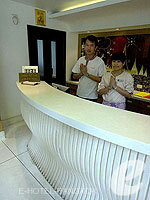 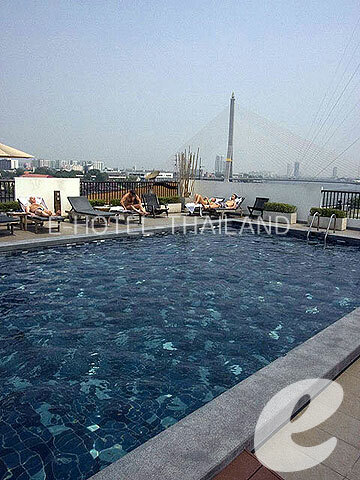 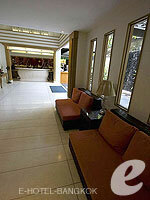 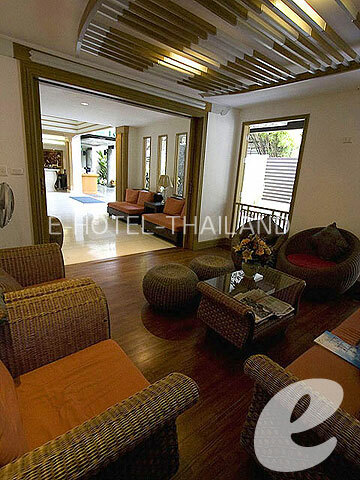 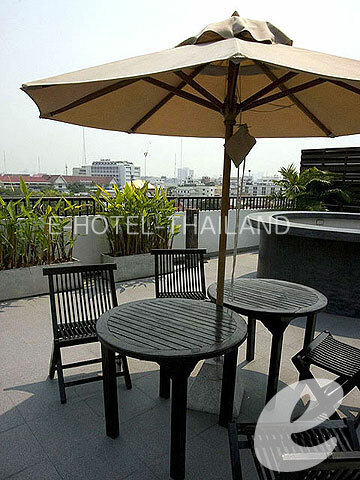 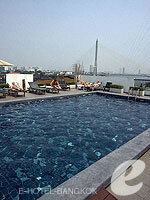 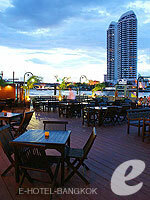 Navalai River Resort is a charming riverside boutique hotel located near Khao San Road. 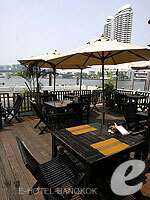 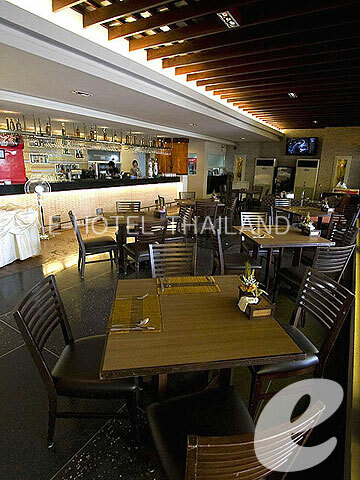 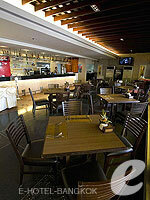 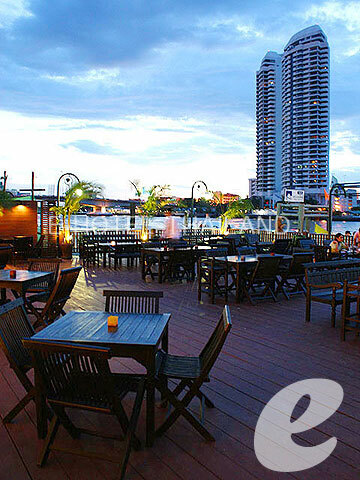 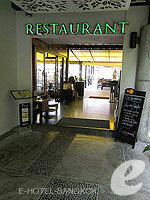 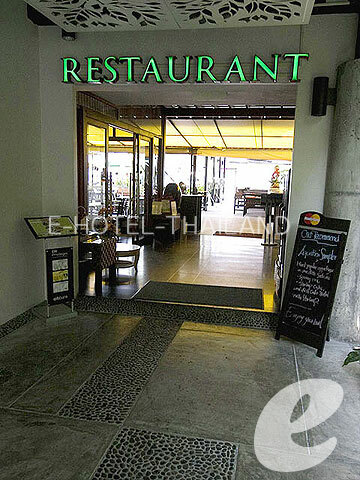 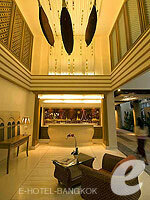 Restaurant : International Cuisine: “Aquatini Riverside Bar & Restaurant”, Poolside Bar, etc. 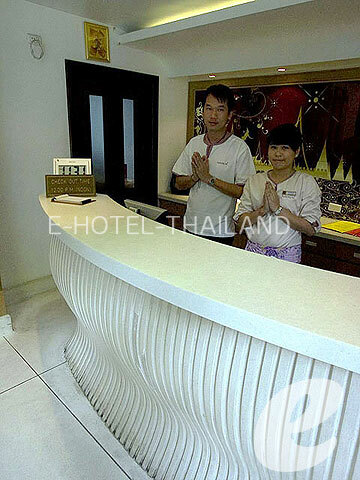 * A child/children 6-11 years sharing a room with adults without putting extra bed will be charged only breakfast fee of THB 250++/child. 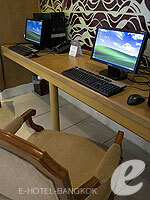 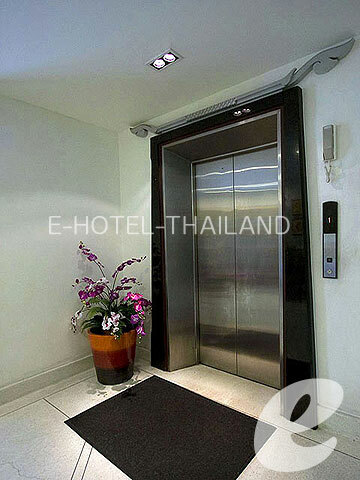 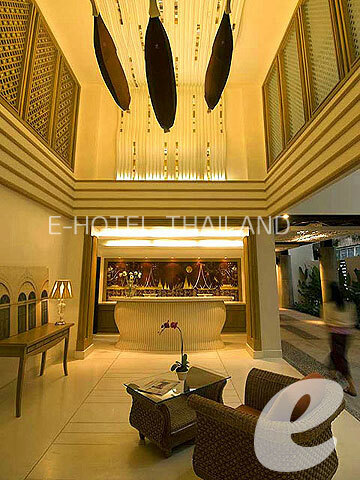 * Deposite THB 1000 cash is required upon check in.